Solar is more affordable than you think. Make it yours. We design solar systems for living. Your full service solar company since 1987. 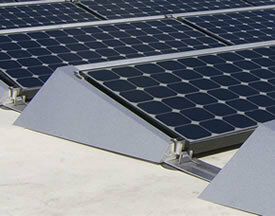 Solar Electric is one of the oldest solar power providers in the country. 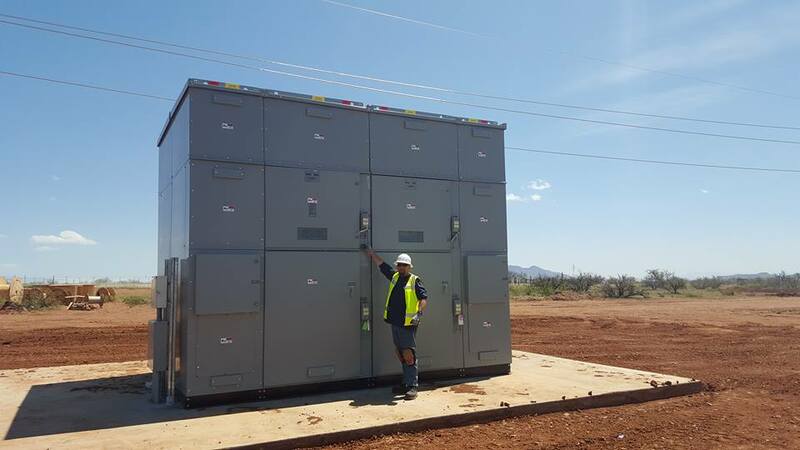 We stand behind our work, even long after the panels have been installed and you turn on the power. 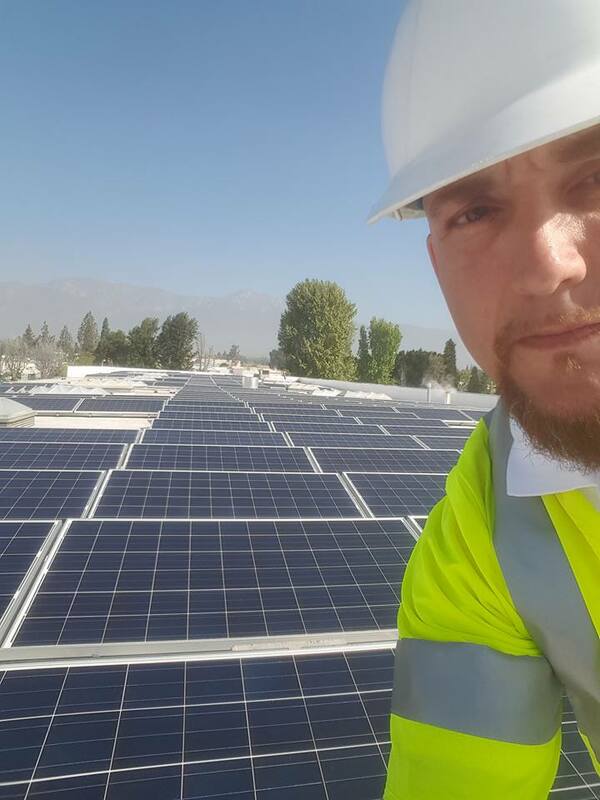 From tile roofs, to energy storage systems, to ground mount systems to large solar arrays to solar pool heating, we stand behind our work, long after the panels have been installed and you turn on the power. Energy designed to make everyday extraordinary. We stand behind every installation. 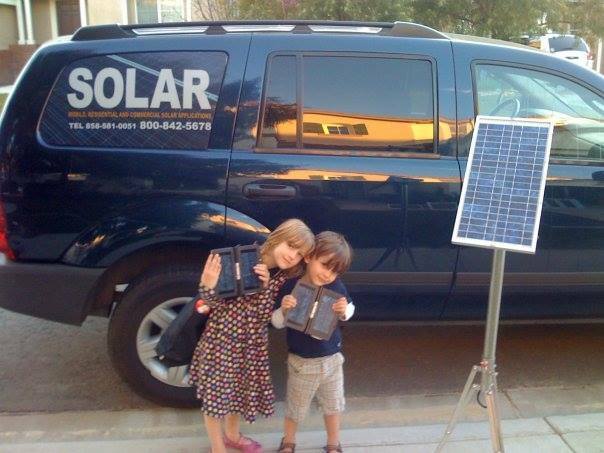 Solar Electric is more than just a solar installer – we love solar and we are passionate about what we do. Since the day we started Solar Electric over 20 years ago, we wanted to make sure everything goes right on every solar installation we do. That’s why we do everything in-house and only hire and train the best in the business. We take care of every aspect of your project ourselves including financing, design, permits and installation. That means that you'll only have one team and one number to call if you have any questions before, during or after your solar power installation. Our customers love seeing how much energy their system generates and how much energy they’re using. Not only does our monitoring solution helps ensure your system is running smoothly, it will even alert us if problems arise. 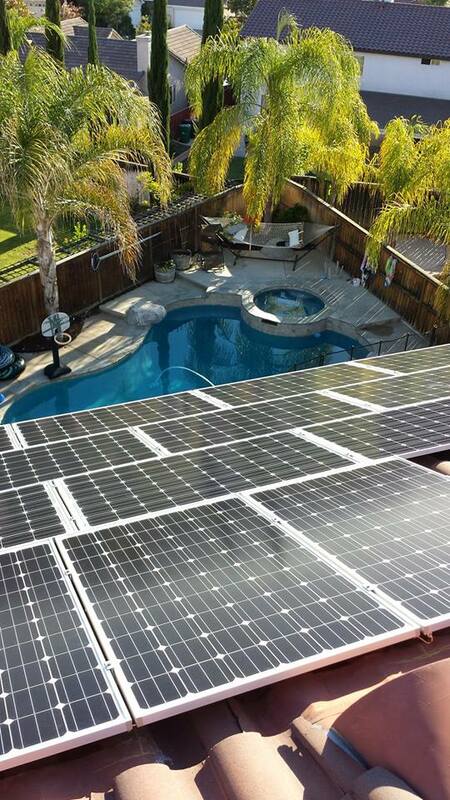 We design and install solar systems that meet your needs. And we give you all the options so you can make the most informed decision. The minimal cost of solar. Solar is more affordable than you think. 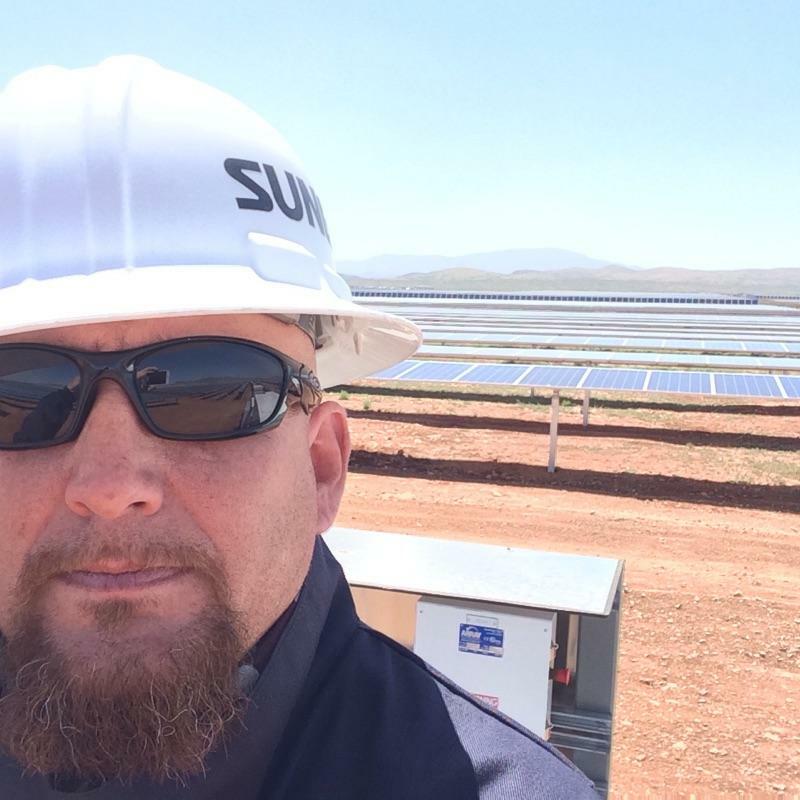 We’ve installed solar power projects throughout the Western United States, Canada and Mexico. Each one has helped us fine-tune our project management system and drive down costs. Operating on this scale lets us build strong relationships with our suppliers who give us volume discounts that we pass along to our customers. 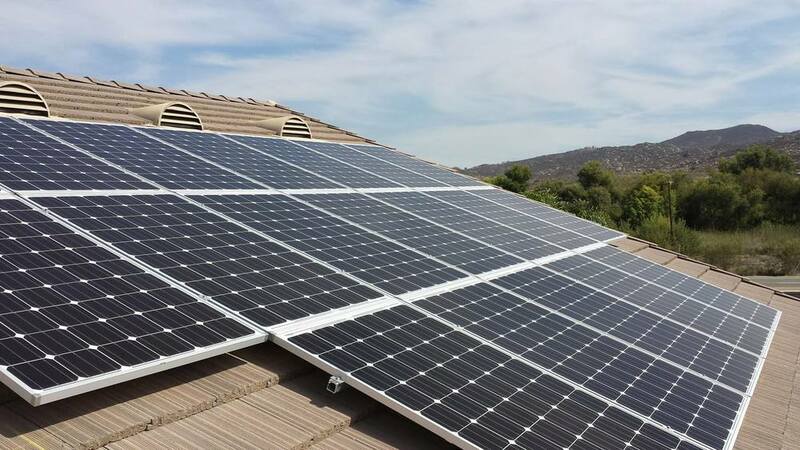 Most do not require any down payment or cash out of your pocket – you can finance the total amount of your solar panel system, including the federal tax credits. Many different types of institutions are offering solar loans, including local and national banks, specialty finance companies, credit unions, solar panel manufacturers, public-private partnerships, and utilities. Solar loans have the same basic structure, terms and conditions as any other home improvement loans. Unlike other loans, solar loans allow you to start saving money on your utility bills right away, even while repaying the loan. 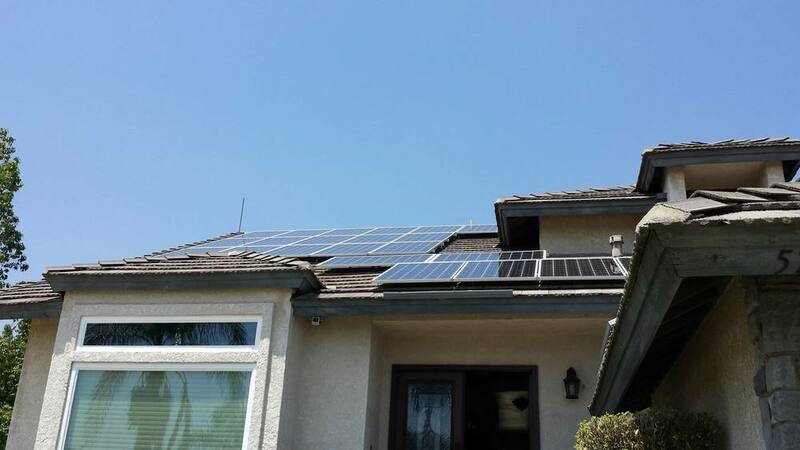 Several municipalities are offering PACE (Property Assessed Clean Energy) loans for residential and commercial solar power systems, also known as HERO. The HERO Program has created a relationship with local governments to help provide homeowners in need with one of the most affordable and easiest options on the market to install solar. 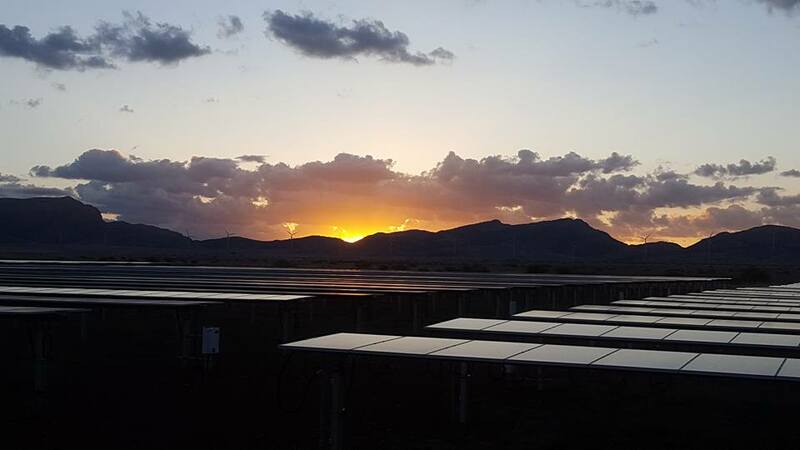 With a solar lease, you agree either to pay a monthly “rent” or lease payment in exchange for the right to use all of the power produced by the system. are unable or unwilling to use the Federal Investment Tax Credits (ITC) and state tax credits. As the system "lessee" or "renter," you are entitled to the benefits of using the system - meaning the energy that the system generates. contract terms are generally for a 20-year period. Monthly payments are lower than your current monthly power bill, saving you money each month and your power rate is locked in, protecting you against rising electricity costs. A solar power purchase agreement (PPA) is similar to a solar lease but differs in one key way. Instead of "renting" the system and receiving the benefits of using it, you instead agree to buy the power generated by the system at a set price per kWh. contract terms are generally long term. A system that will produce power for the next 60 years. We evaluate and select only best-in-class technology for your solar energy project based on performance, quality and cost effectiveness. Here's an overview of the solar energy facts, the process, and the equipment that can help you generate your own clean, more affordable energy. The AC electricity is sent from the inverter to your electrical panel to power your lights and appliances with solar energy. The electrical panel is often called a "breaker box." Your home or business is still connected to the grid. You’ll need that power from the utility company at night, but don’t worry. The cost is offset by any excess solar energy you put into the grid during the day. It actually goes backward when your system generates more power than you immediately need. This excess solar energy offsets the energy you use at night. The monitoring system continuously tracks your energy production and ensures that your solar power system is running smoothly. It will even alert our repair crews in the rare event that problems arise. Southern California is our home. Living it up in solar style. No matter where you are, chances are we have you covered. 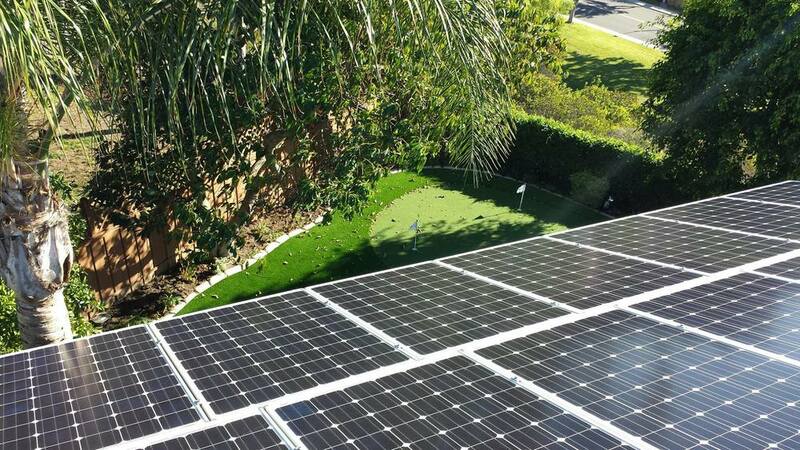 We design and install solar systems all over San Diego County - from Chula Vista and Otay Mesa in the south to Alpine and Jamul in the east to along the coast in La Jolla and Encinitas to North County including Oceanside, Carlsbad, Escondido and all points in between. We also install systems in all parts of Riverside and Orange County including Temecula, Orange, and San Clemente and have been known for creating systems up and down the Baja California, Mexico, penisula.